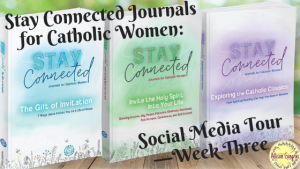 Erin McCupp Cole’s reviewed The Stay Connected Journals for Catholic Women specifically looking at Exploring the Catholic Classics. Here’s her take: Because it’s designed to serve as guide and collector through a series of deep spiritual reading, I admittedly haven’t finished it yet. 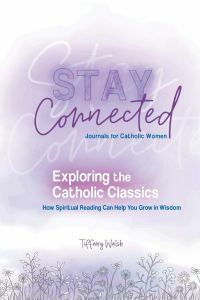 That said, I can see from its attractive design, inviting reflections, and clear purpose, Exploring the Spiritual Classics promises to make those sometimes intimidating classics accessible and fruitful subjects for study, even to the busiest Catholic woman. I can also see this being a personable way to form a study group of women who, perhaps, aren’t even Catholic… yet! Give the Stay Connected journals a look, and see how well they could fit in your life! fruitful subjects for study, even to the busiest Catholic woman. I can also see this being a personable way to form a study group of women who, perhaps, aren’t even Catholic… yet! 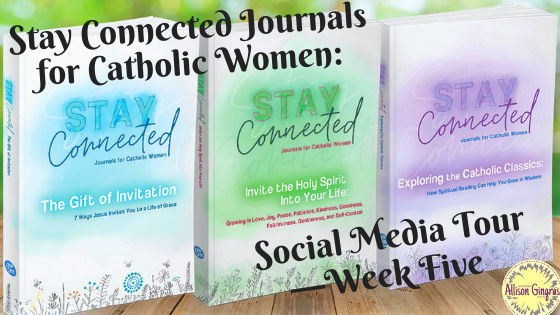 Give the Stay Connected journals a look, and see how well they could fit in your life! So I thought I had supported these on indegogo when you had them crowdfunded, but must have never completed the process (stupid ADHD!!). I’m really looking forward to ordering them after Christmas if I don’t get them gifted – they’re on my list for sure!! OH I live the Ad/hd life… so I totally get this 🙂 and I pray you totally get them for Christmas. 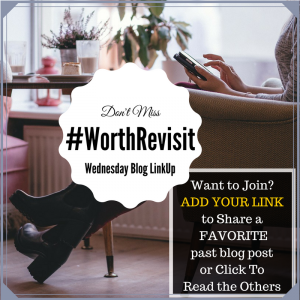 They really are amazing … so fruitful for spiritual growth regardless of where someone is in their journey. I’m glad you’re getting so much love and support for these! It must feel like a major blessing! We have a group of women meeting Sunday nights in Advent and we are using this book! I am excited!